B U B B L E G A R M: Sparkle! Star Light looks really nice. But do they all have the same kind of silver sparkles or are some with other colour glitter? It would be nice if that Light Star had kind of blue and purple glitter. oooooooo interesting..i see what you mean by you expected something different! Ooooh I saw this from their twitter post it looks fab, to be honest I don't NEED it LOL but will get it...just to see! Great colors! specially love the browns and that gold is gorgeous! 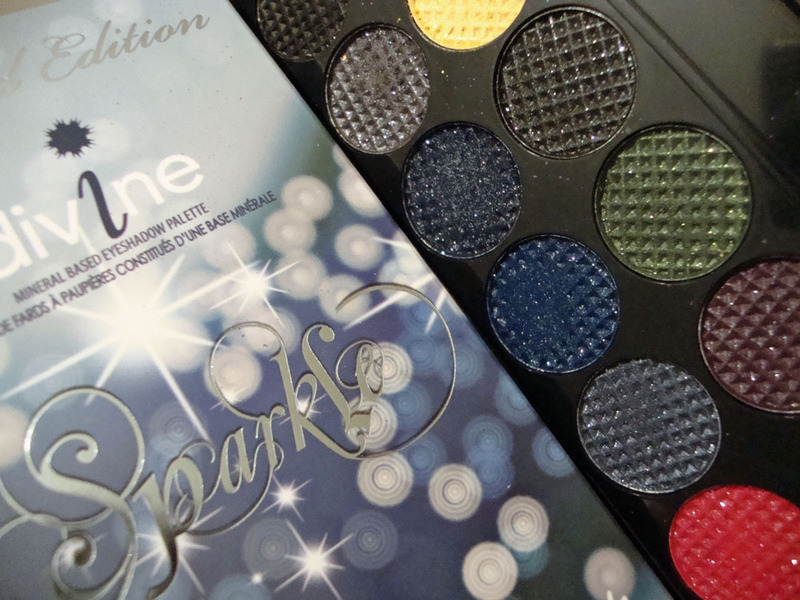 The purples definitely stand out as the nicest in this palette! OMG OMG OMG I AMM ALLLL OVER THIS ONE I LOVE IT CANT WAITTTTTT!! these look gorgeous! please do a look with them! WOWWW these colors are gorogeous !!! Love it! I really hope I can manage to get it somehow to South Africa. The colours are gorgeous. I have to tell you as well that I love reading your blog. It's absolutely awesome, well written and keeps me up to date on all things fab. This is sooo ice for the XMAS season, I can't wait to get my hands on it. The colours are to die for. Thanks for the post wouldn't have known it exists if it wasn't for you. Inspirational Muhsine. 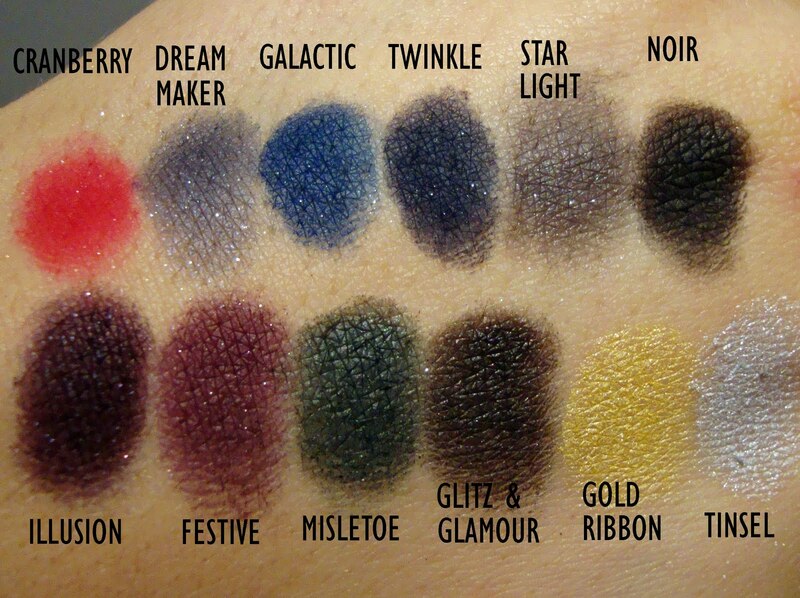 not too bothered about this one but i wanna get my mitts on the bad girl palette, it's sold out everywhere! The colors are spot on! i love their eyeshadows especially these palettes. i think the texture is quite metalic and its hard to get off when it smudge. but it stays on the lid well. and always look absolutely stunning. I have this and love it too! Amazing colors! Great post! Followed! Let me start by saying how much I love your blog.....This sleek palette looks amazing. I hope Sleek sends to Greece! I saw this in Superdrug today! It looks gorgeous. 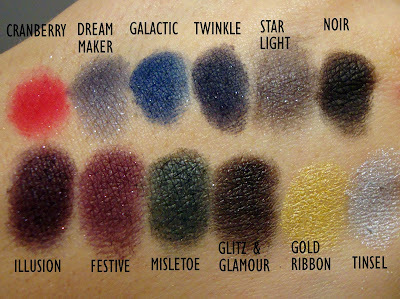 I've already got the Storm palette, which I love, and I'm so impressed with the pigment of the colours!